I was waiting for this for awhile but as usual the History of Byzantium does not disappoint. I like the way you set the eposide up. Often with history it is easy to see things through the lens of our society and project the’s biases into the history we are reading. Movies do this a lot. It is interesting to observe the similarity in the way we think versus our ancestors. I don’t think we are all that much different either. Say someone is in a bad accident and they are the only one to survive, we often say it is a miracle they are still alive. I suppose it is the way we as humans are hard wired to perceive the world around us. 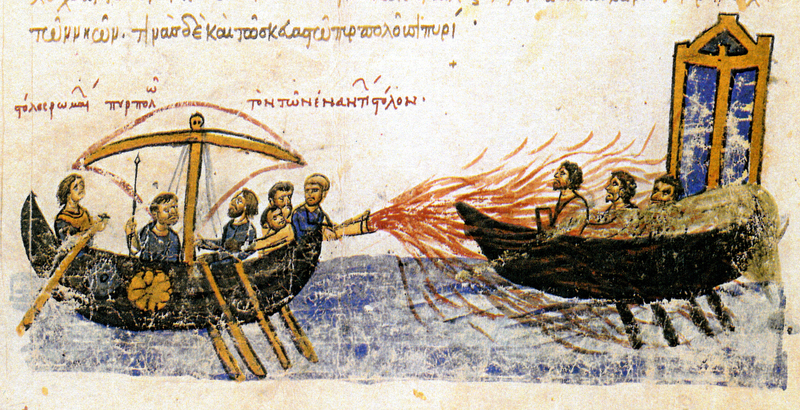 Although I am curious as for the name of the documentary where Greek Fire was tested and used. Just an absolutely fantastic episode. You really outdid yourself. Thank You!! On the podcast I mentioned a documentary about Greek Fire. The one I referred to was from the UK and called “Machines Time Forgot – Fireship.” I can’t find it online but there are pictures here: http://docuwiki.net/index.php?title=Machines_Time_Forgot. Several listeners also recommend this one https://www.youtube.com/watch?v=9VNP50Cdkqs from the History Channel. The proper pronunciation is not Tur-vuhl, but rather Tehr-vehl. Great episode, thank you very much! Fantastic episode, Robin! Perhaps my favorite yet. 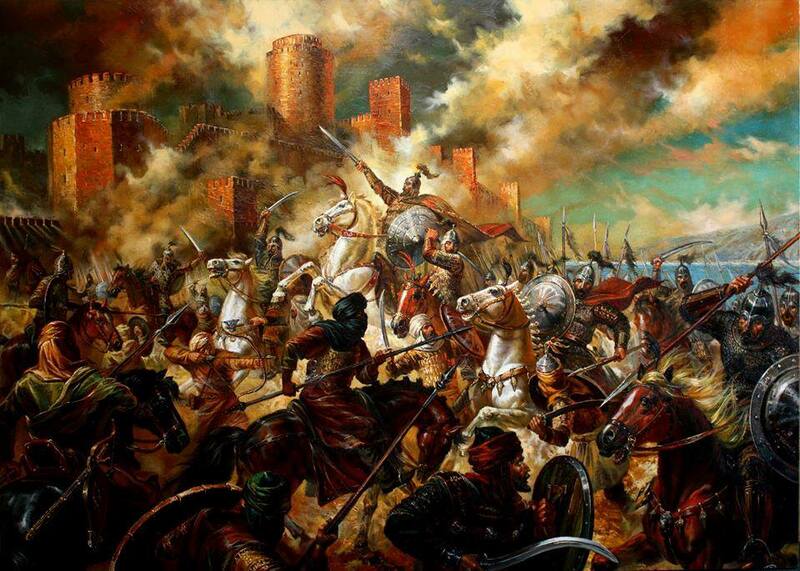 I know we are a long ways off yet, but I cannot wait to hear your telling of the Komnenian dynasty. So many great stories there. Really enjoying the series and this episode. 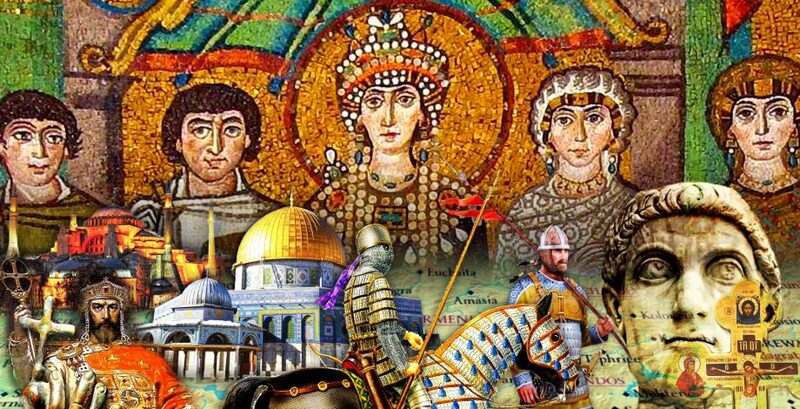 Watching what’s happening in the Middle East, north Africa and the fringes of Europe one can’t help but feel a certain sense of deja vu and empathy with the Byzantines and Christians of the east. Frightening programme on BBC this week called ‘Kill the Christians’ the conflict featured in this podcast continues today to what looks like a final impending endgame.